We are fully committed to providing you with the highest quality service and insurance cover. 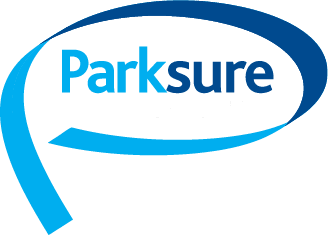 Parksure is part of a family run insurance business that has been operating since 1966 with a dedicated team of 4 experienced staff, committed to providing excellent Park Home Insurance policies tailored to suit the specific needs of any mobile home or holiday lodge owner. Family run means, that unlike some of our bigger competitors, we pride ourselves on providing our customers with the highest quality service. We take time to listen to our clients needs. We do not want you just to type in your details online and obtain your quotation from a faceless computer. We believe you should get the top level personal service you deserve, so we would rather one of our experienced underwriting team contact you and advise you on your quote, as well as answer any questions or queries you may have. Matt has worked in the Insurance Industry in all fields since 1990 and started work within Parksure in January 1999. Matt enjoys the challenges of running the department and especially enjoys the Stoneleigh Trade Show in June, to which Parksure goes every year. Outside of work Matt enjoys watching Gloucester play rugby, doing good work with Rotary and playing skittles. 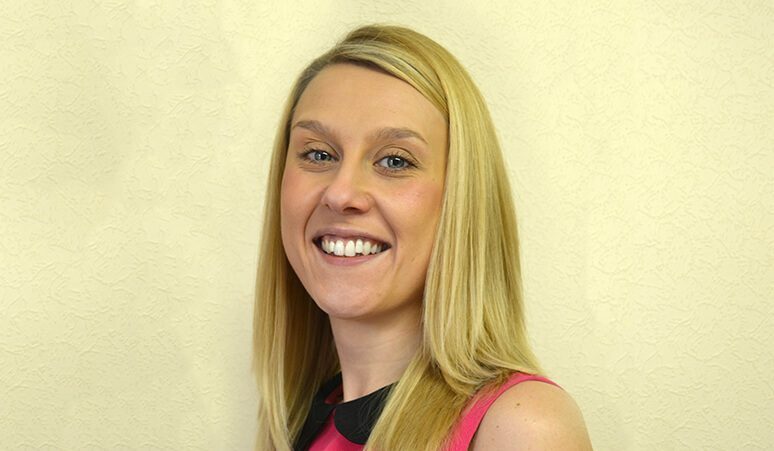 Cecylia has worked in the Park Home and Caravan Insurance industry since 2002 and started working for Parksure in 2007. When she is not at work she is busy being a mum to an energetic toddler which keeps her on her toes…. 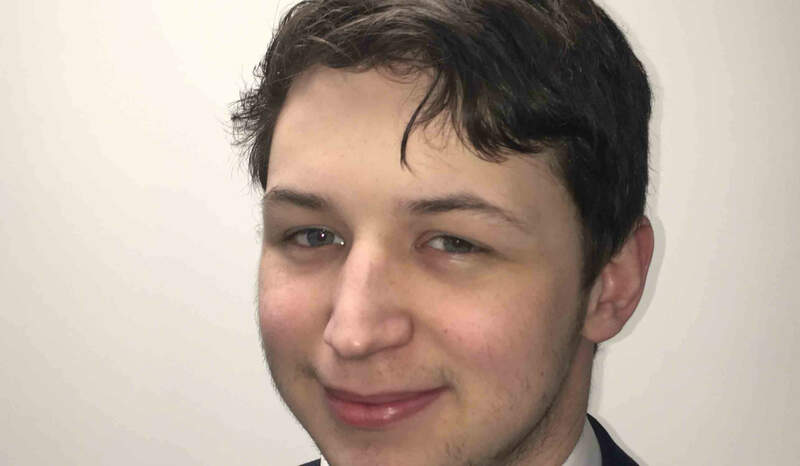 Mark is a new starter for Parksure and the Insurance Industry but he is a fast learner and has fitted in well and is already a valued member of the team. 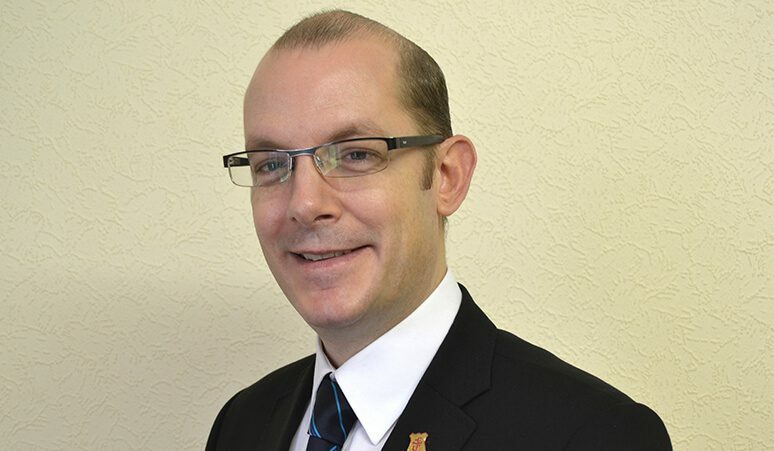 It wont be long before Mark will be dealing with your Insurance needs. 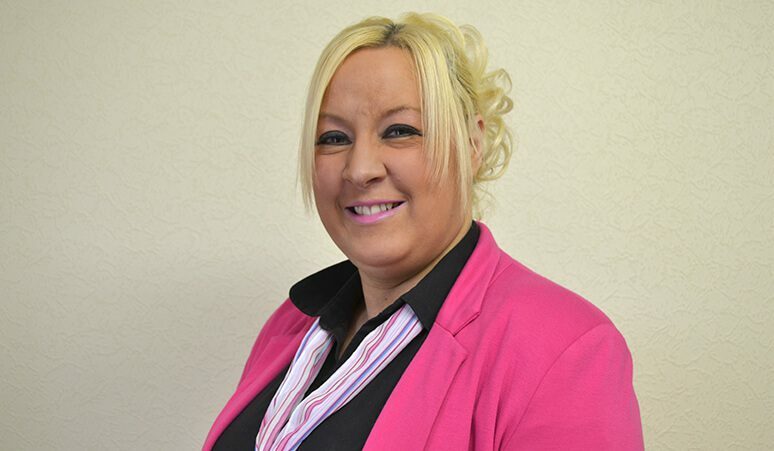 Vickie has been in the Insurance Industry since 2001 and started working for Parksure in November 2007; previous to this she worked in Finance at a leading Insurance Company.